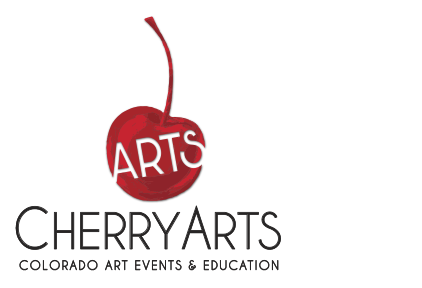 Cherry Creek Arts Festival uses this information to provide you with the service you have requested. We may also use the information to communicate with you about news, volunteering opportunities, or to improve the programs and services that we offer. We do, at times, share our data with SCFD Colorado arts organizations for one-time use. Cherry Creek Arts Festival does not sell our users’ information in any way, shape or form.